Greetings Northeast Lincoln! 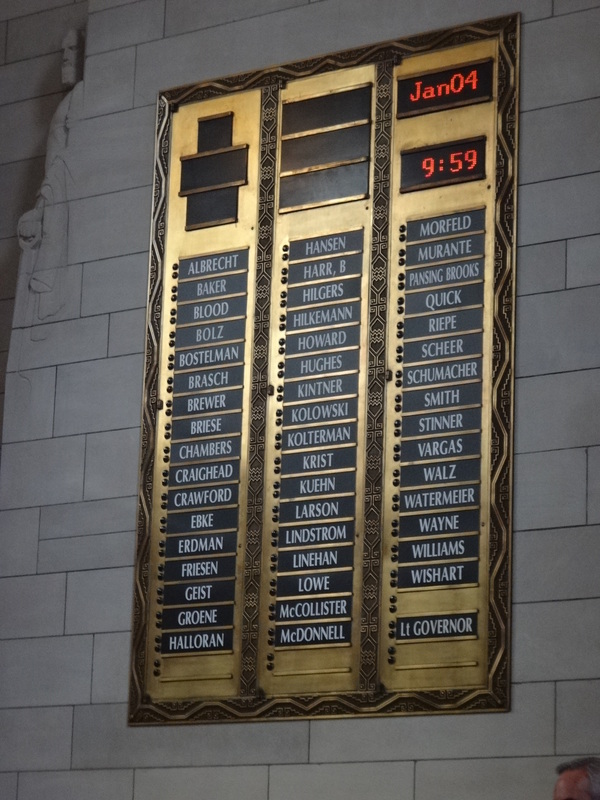 The 104th Nebraska Legislature has adjourned sine die. Over 600 bills were introduced this session, and over 240 were passed and approved by the governor. After several weeks of late night debate, the legislature was able to adjourn one day early, saving the state a total of $10,203. To adjourn sine die means to adjourn without assigning a day for a further meeting or hearing. To adjourn sine die is to adjourn for an indefinite period. I’m extremely proud of what the Legislature has been able to accomplish this session. We passed a strong budget that includes a $60 million per year increase in the amount transferred to the Property Tax Credit Cash Fund. We passed a bill with broad bipartisan support to allow for the issuance of drivers licenses to Dreamers, giving thousands of Nebraskans a new sense of independence. I’m also thankful for the passage of three of my bills: LB 240, LB 304, and LB 314. LB 240, a bill relating to behavioral health; to extend the Behavioral Health Screening and Referral Pilot program an additional two years, and to allow for more clinics to serve as sites for the program. LB 304, a bill relating to cities and villages; to adopt the Municipal Custodianship for Dissolved Homeowners Associations Act; and to provide a duty for the Revisor of Statutes. LB 314, a bill relating to county courts; to state matters subject to the jurisdiction of county courts. This session, I introduced three successful Legislative Resolutions. LR 196 will examine current state statutes governing population thresholds for Nebraska counties. Lancaster county has recently exceeded the 300,000 population threshold, and this study will examine the projected population of Nebraska counties and whether legislation is needed to update current statutes. LR 335 will examine election law, namely the most recent report published by the Presidential Commission on Election Administration. 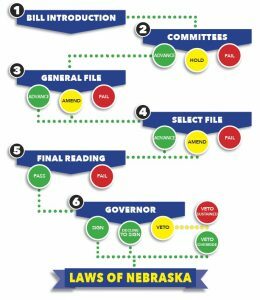 The commission’s recommendations will be explored to determine what steps Nebraska must take to be in compliance. Finally, LR 336 will examine the appropriation of funds to the State Department of Education to implement mentor teacher programs. This study will examine mentor teacher programs in other states and how those programs are funded. 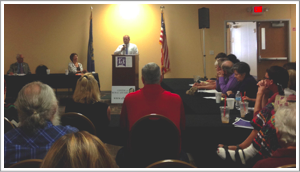 ACCESSNebraska has struggled for many years to keep up with it’s workload. It has consistently struggled to provide benefits to Nebraskans in an efficient and effective manner. 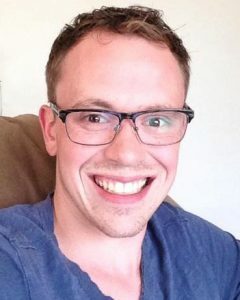 Problems include long wait times, lost documentation, the adequacy of staffing and training, and the adequacy of the technology used within the system. 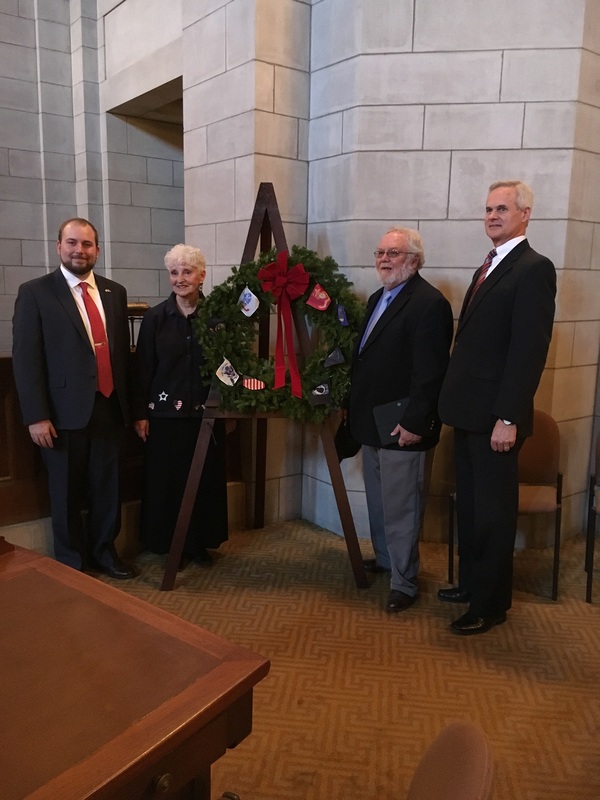 The ACCESSNebraska Special Investigative Committee was established with the passage of LR 400 in 2014 by former Senator Annette Dubas. 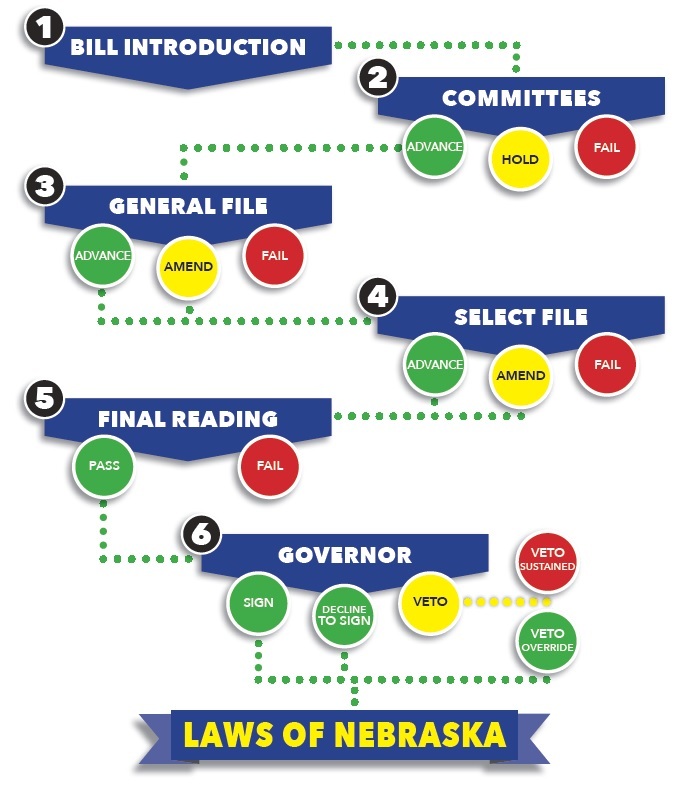 It is the committee’s job to study and investigate the effectiveness of the ACCESSNebraska system. The committee consists of seven members of the Legislature, a legal counsel, and a committee clerk. We will hold hearings and issue subpoenas as deemed necessary. 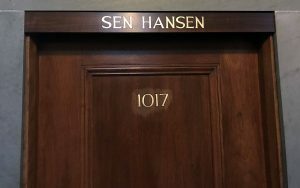 Our first hearing will be held on Friday, July 17th at 1:30 pm. ACCESSNebraska is Nebraska’s public benefits delivery system and was adopted in 2008 in attempts to modernize the former delivery system. Greetings Northeast Lincoln! 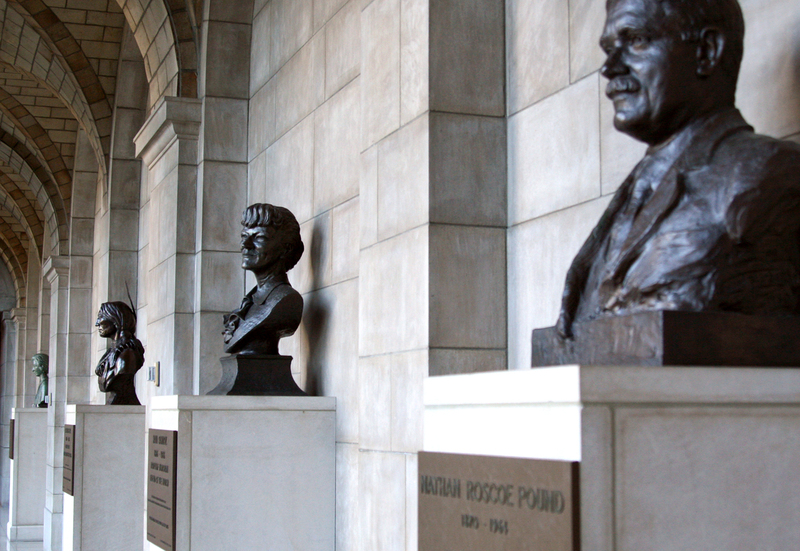 Spring has sprung and the legislature is gearing up to spend more and more time in-doors. 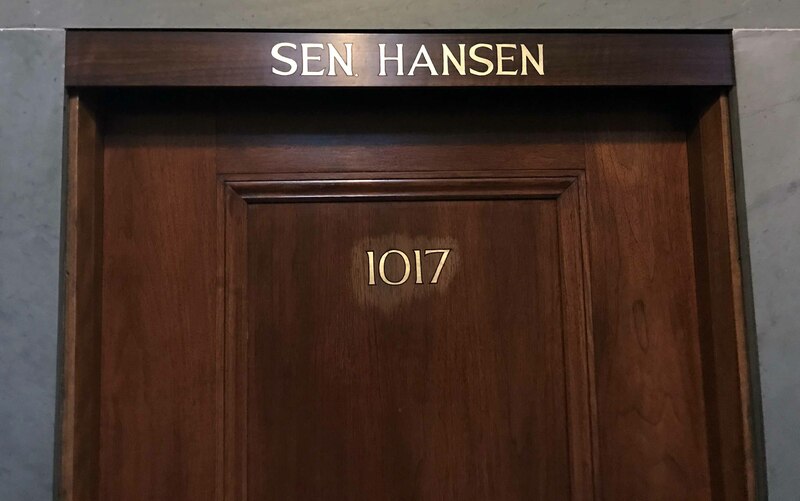 With only five weeks left of Session, we will be working long hours to make sure our bills are heard by the body. 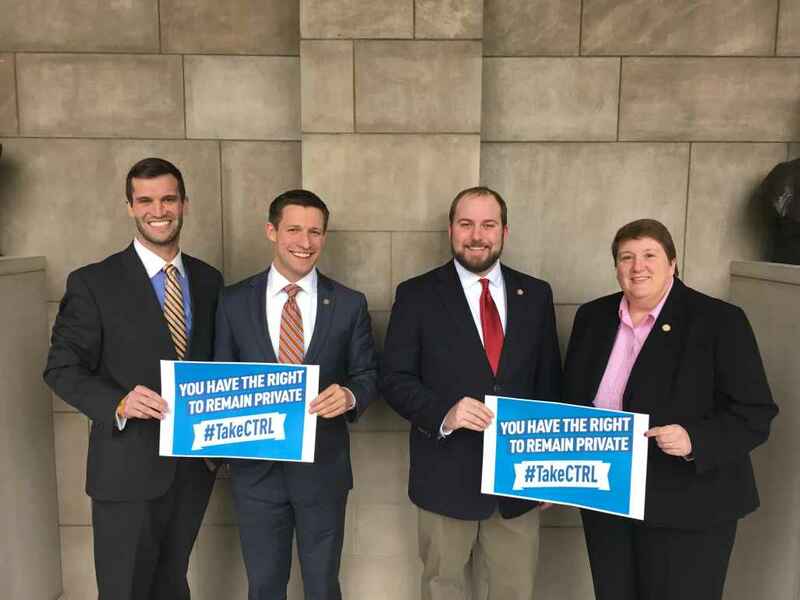 Last Wednesday, we debated 36 bills that were placed on the Consent Calendar. The Consent Calendar represents a portion of the agenda carrying noncontroversial bills. A bill on this calendar should not be debated for more than 15 minutes, and should advance somewhat quickly. Most bills change or update provisions or restrictions. If any three members of the Legislature believe a bill to be controversial, they can request that the bill be removed from the consent calendar. In 2013, the Legislature created the Behavioral Health Screening and Referral Pilot Program at UNMC to address children’s behavioral health needs that were not being met. This year, I introduced LB 240 to remove the program’s termination date and allow for more clinic sites. Out of the 1,900 children screened since the program’s inception, approximately a quarter of those screened positive for a behavioral health concern. There is a need in our state to identify and treat disorders such as depression and anxiety among young people, and LB 240 seeks to meet that need. After advancing from General file to Select file, an amendment was adopted that will sunset the program in September of 2017. Last Wednesday, LB 240 advanced to Final Reading. By extending BHECN, we are bridging the gap between screening and treatment, investing in happy and healthy youth, and preventing fatalities related to behavioral health. 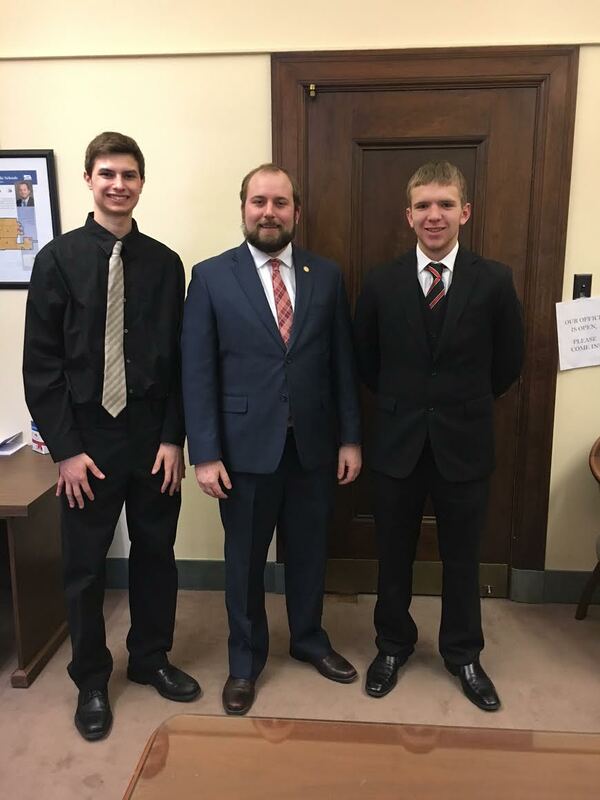 After the advancement of BHECN, there were several hours of late-night debate on LB 599, a bill to lower the minimum wage for certain young student workers. I fought against the advancement of this bill with many of my colleagues, unsuccessfully However, the legislature will have one more opportunity to vote on LB 599 before it’s sent to the Governor. 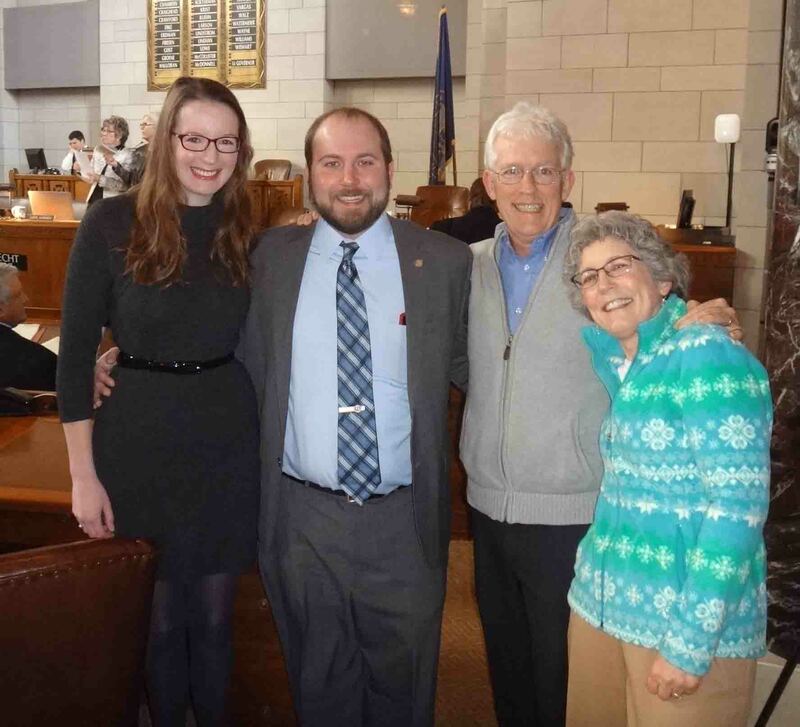 As the youngest member of the legislature, I feel compelled to maintain the rights of Nebraska’s youth. The value of our young people cannot be exaggerated. Since last month, many bills have advanced, and many have failed to advance. The following bills are ones that I co-sponsored. LB 472, the Medicaid Redesign Act, introduced by Senator Campbell, was bracketed until June 5, 2015. 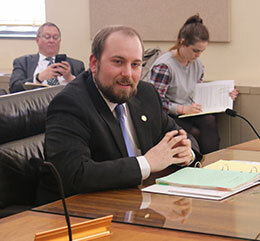 LB627, a bill to change provisions relating to pregnancy and the Nebraska Fair Employment Practice Act, introduced by Senator Mello, was approved by the Governor. Finally, Senator Chambers’ LB 268, a bill to repeal the death penalty, advanced to Select file with 30 votes. 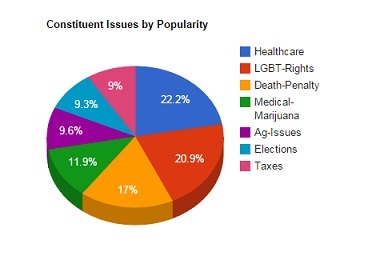 The pie chart below represents the concerns shared with our office by constituents. The healthcare category is over-arching, and includes medicaid expansion, women’s health, child welfare, and behavioral health. The Ag Issues category includes animal rights and livestock markets. 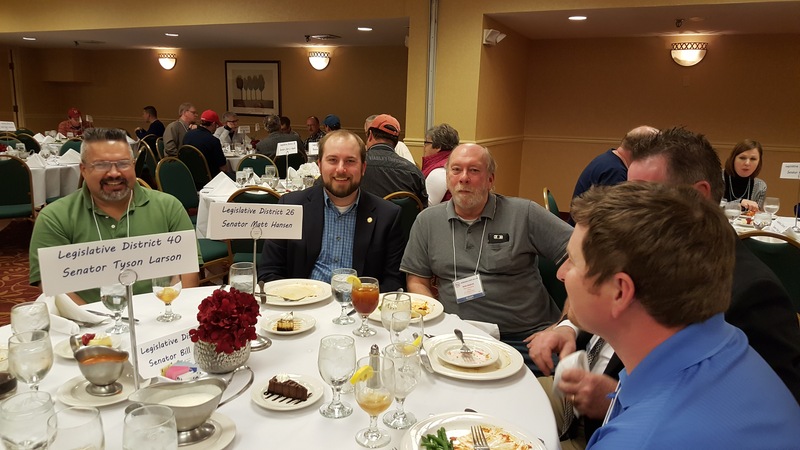 Last month, I had the pleasure of meeting and speaking with several different groups. I was able to tour Gateway Vista, a retirement and assisted living facility in the district, with a healthcare administrator to see the facility and to talk about the healthcare process. I spoke to the Meadowlane Area Residence Association at their annual meeting about this session’s most important legislation. Most recently, I attended the Stand Up For Kids Carnival with several other Lincoln leaders to give tips on protecting our children. I was also able to meet with the NU’s President Hank Bounds. Since the last newsletter, two LD 26 schools have visited us- Trinity Lutheran and Faith Lutheran. 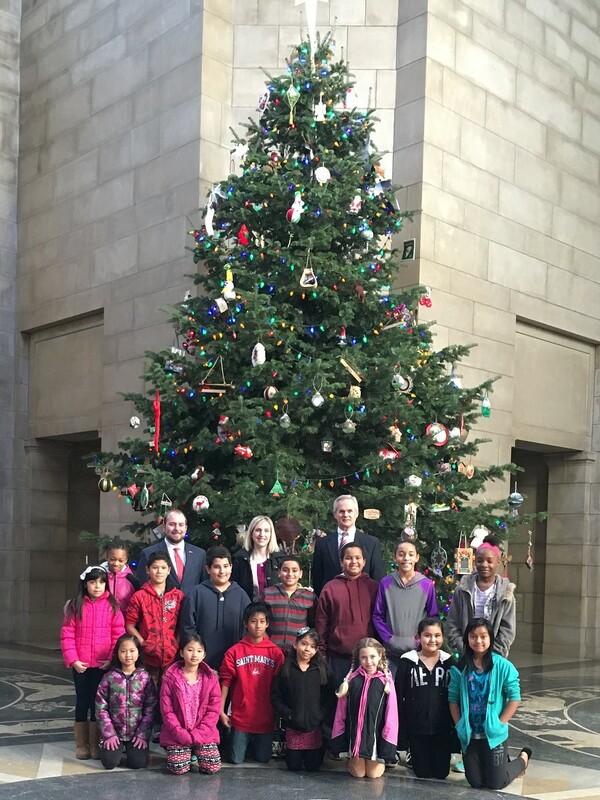 Thank you to all the students who have come to visit your Nebraska Legislature! We look forward to receiving Trinity Lutheran’s seventh and eighth graders this week. Thanks to everyone who has called, sent letters, e-mailed, or stopped by our office to share your views! We hope you’ll continue to let us know what is important to you. As always, thanks for reading. 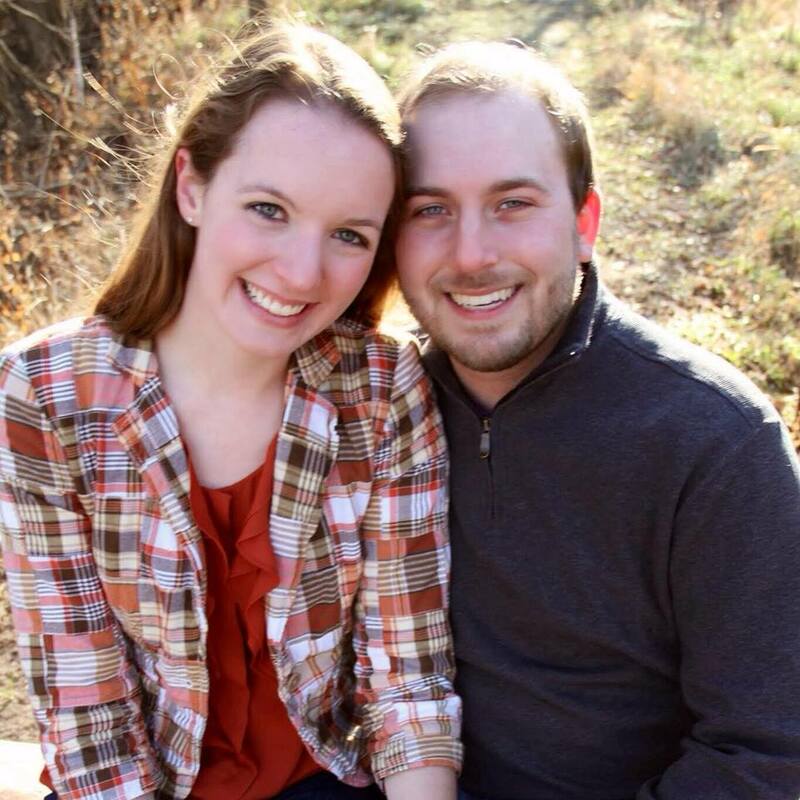 Greetings Northeast Lincoln! 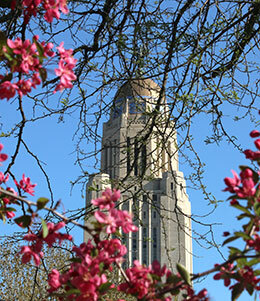 As March brings us the first day of spring, it has brought me many firsts in the Nebraska Legislature. For they first time, one of our bills was signed into law by the Governor. For the first time, one of our bills was prioritized by the Speaker. 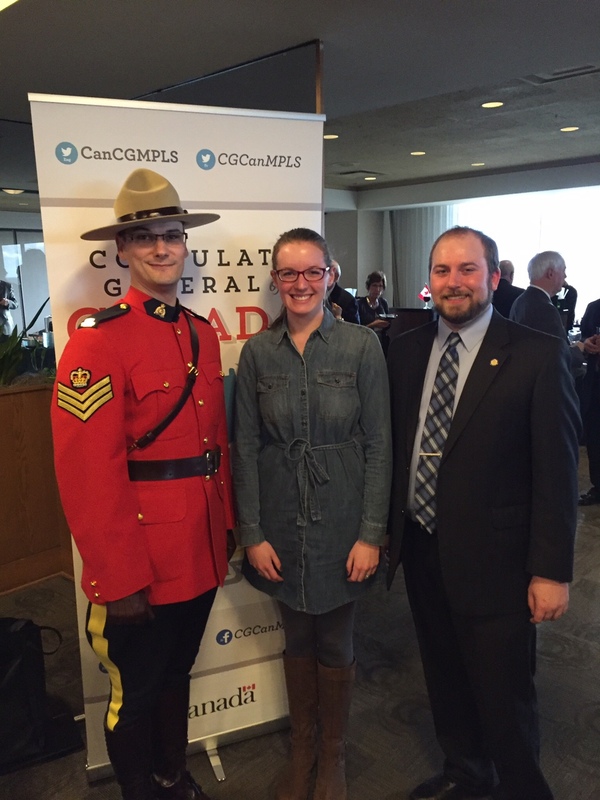 And for the first time, I was appointed to one of the Legislature’s three special investigative committees. 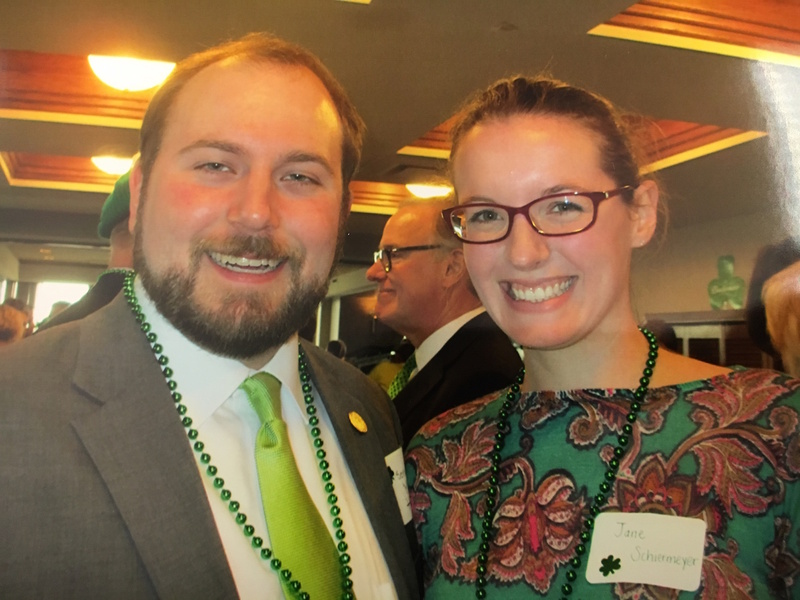 But the most exciting first that March has brought occurred outside of the legislature; my beautiful girlfriend, Jane, and I became engaged! 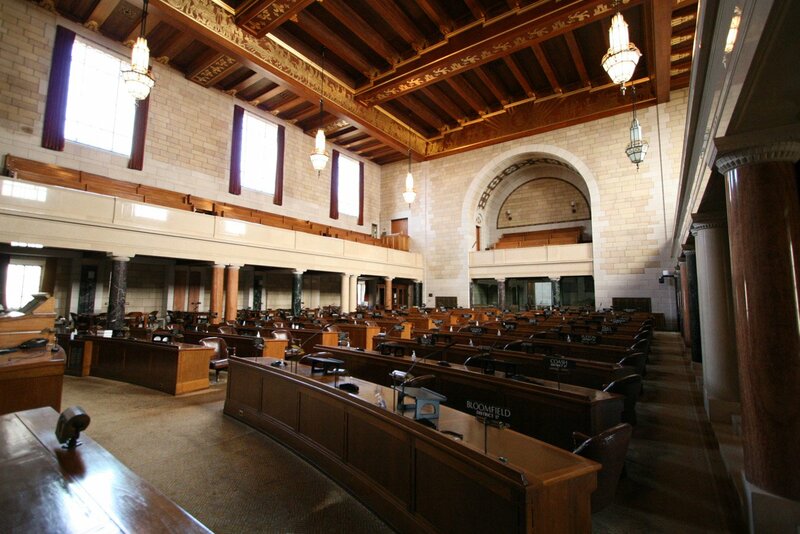 Upon the completion of afternoon committee hearings in mid-March, the legislature began all-day session. We will now spend mornings and afternoons discussing and advancing bills on the floor. Also in mid-March, the Speaker, Senators and committees designated priority bills. 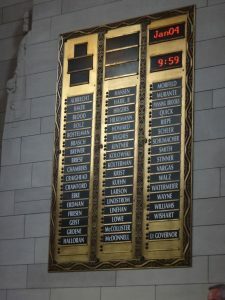 Pursuant to the rules of the Nebraska Legislature, each senator can designate one priority bill, each chairperson two committee priority bills, and the speaker 25 speaker priority bills. This session, my priority bill is LB494. This bill seeks to change the minimum wage for persons compensated by way of gratuities. Currently, the tipped wage is $2.13 per hour. LB494 would increase the tipped wage incrementally, and has a compromise committee amendment attached. I’m very pleased that the Speaker has designated my bill, LB240, as a priority. LB240 continues funding for the Behavioral Health Screening and Referral Pilot Program. 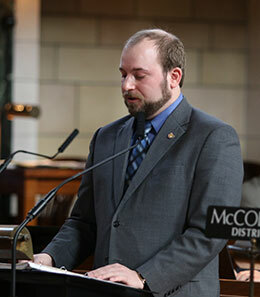 All priority bills can be found under “Priority Bill Listing” on the main page of the Nebraska Legislature’s website. LB314, a bill relating to county court jurisdiction, was passed on final reading and has been signed into law by the Governor! LB304, a bill relating to Homeowners Associations, has advanced from General file to Select file, and has been placed on Final Reading. LB227, a bill relating to the Educational Bridge Program, has made it out of the Education committee and has been placed on General file. LB240, a bill relating to the Behavioral Health Pilot Program, has made it out of the Health and Human Services committee and has been placed on General file. Several bills this session have seen extended debate. LB31 is a bill to eliminate motorcycle and moped helmet requirements. After eight hours of debate, the motion for cloture on LB31 failed. The helmet law repeal will be put on hold for another year. A bill to increase the dry bean check off from ten to fifteen cents, was also intensely debated. In addition, LB242 attempted to remove the refund provision for the check off. Because the Dry Bean Commission is a board of appointed members, the bill was filibuster on the basis of taxation without representation. LB242 has been placed on final reading and will likely be passed this session. LB10, a bill to reinstate the winner-take-all system for electing presidential candidates, brought up big questions: which electoral system is closest to what our constitution suggests? and What electoral system will bring Nebraska the most national attention? LB10, two votes short on a cloture motion, was killed for the session. As previously mentioned, I was appointed to the ACCESS Nebraska Special Investigative Committee. ACCESS Nebraska is a public benefit delivery system established in 2008 and implemented by the Health and Human Services Committee. Since it’s implementation, the system has been plagued with issues like long wait times and high error rates. 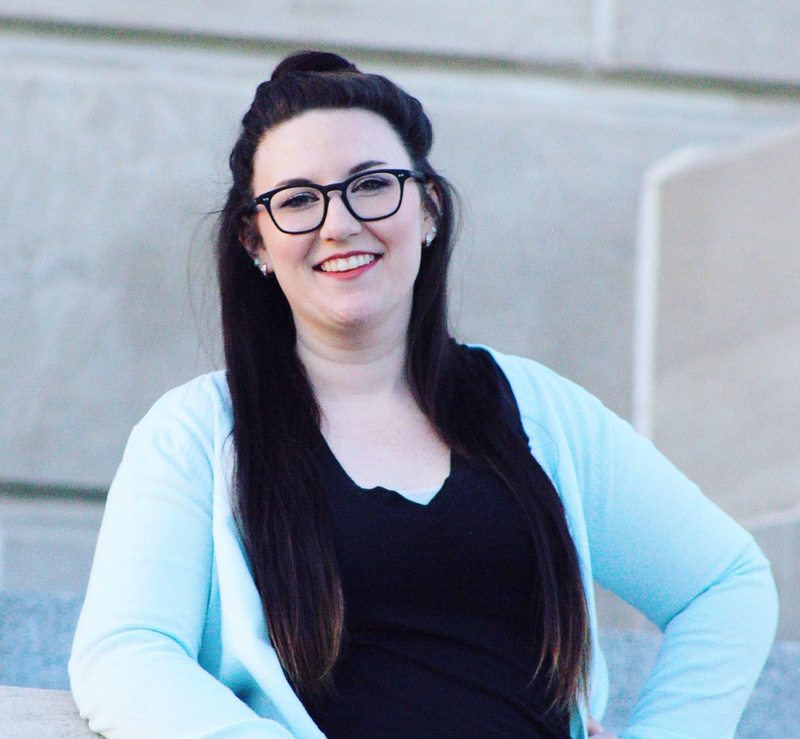 For this reason, the ACCESS Nebraska Special Investigative Committee was established in 2014. I look forward to the opportunity to work with my colleagues to improve this system. 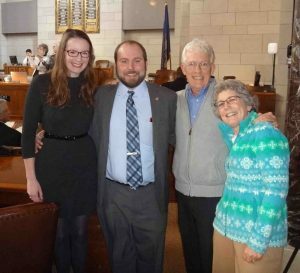 This month I had the pleasure of joining the Nebraska Art Teachers Association in honoring young artists. Students k-12 were able to display their own artwork on the first floor of the capitol. I was proud to speak to these students about the importance of art in cultivating creativity and innovation. Also this month, we had our first school visit from 4th graders at Saint John’s Elementary! They were able to tour the capitol and were introduced in the chamber during morning session. Students and both 4th grade teachers are pictured on top of the first page. We look forward to welcoming 4th graders from St Lutheran Elementary later this week! As always, thanks for reading.